The Baptist Union of Great Britain has a vision, about our future as a Baptist family and their theme 'Just Imagine' aims to prayerfully rediscover a fresh passion and understanding for Home Mission together. 'Just Imagine' hopes to inspire individuals and churches to play their part for Home Mission. To pray, to tell the stories of what Christ is doing in mission and ministry situations and to find out more about how Home Mission is transforming communities near you. Paignton Baptist Church and other churches are independent but are there advantages in us meeting and working together? In the latest edition of The Baptist Life magazine, we see how many churches and individuals are working together in a variety of ways including clusters and creative collaborations. 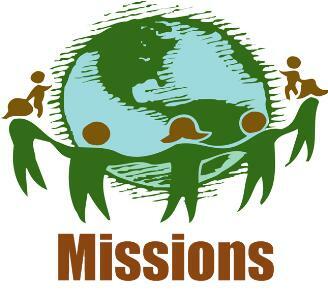 To find out more about click on the BUGB Home Mission link.